Rabbi Neil Sandler has served Ahavath Achim Synagogue as its Senior Rabbi since July 2004. He is a native of Minneapolis, Minnesota where his family was an active member of the Adath Jeshurun Congregation. His warm experiences in the congregation, especially when he served as a leader in USY, contributed directly to his decision to enter the rabbinate. Rabbi Sandler is a graduate of the University of Minnesota. He received a Master’s degree and Rabbinic Ordination from the Jewish Theological Seminary. Upon ordination, Rabbi Sandler completed a Master of Science degree in Social Work at Columbia University. 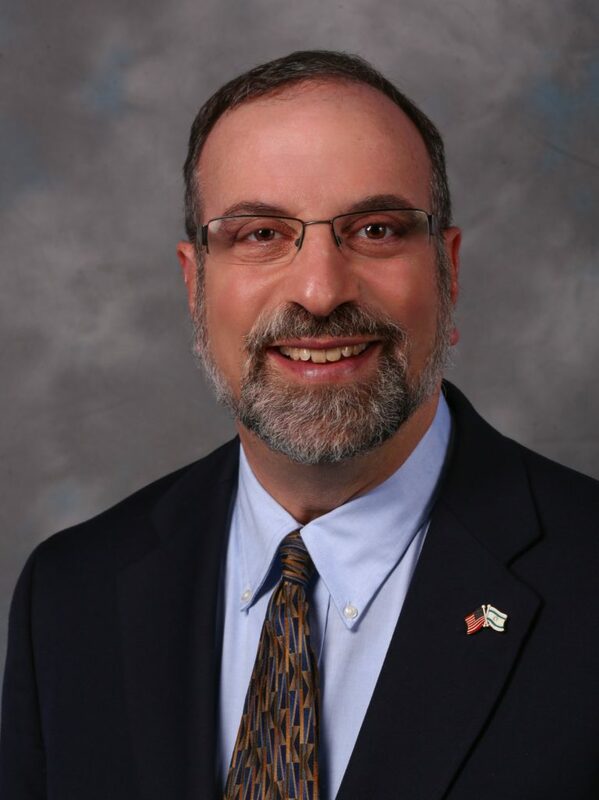 Rabbi Sandler is the Immediate Past President of the Atlanta Rabbinical Association, a board member of Jewish Family and Career Services of Atlanta, a member of the Executive Committee of the Jewish Federations of North America Rabbinic Cabinet and a member of AIPAC’s National Council. Rabbi Sandler gains his greatest contentment in the rabbinate from the sacred moments he shares with his congregants in their times of joy and sorrow. In recent years, he has devoted considerable effort to helping our congregation become a “kehillah kedoshah,” a sacred community that welcomes people and seeks to make a sustained difference in people’s lives. Rabbi Sandler is married to Susan Hart Sandler, a social worker with Weinstein Hospice. Neil and Susan are the parents of three adult children, Ariel, Aliza and Joshua. Rabbi Laurence Rosenthal grew up in Los Angeles. As the youngest of three children and the son of physicians, Laurence learned the importance of education from the example set by his older siblings and parents. However, his interest did not remain in textbooks. Laurence spent much of his youth involved in the arts, beginning as a performing magician in his late adolescence and early teenage years, continuing on to performing music as a drummer and guitarist in his late teens and early twenties. He has also worked as a studio guitarist in Los Angeles for more than 10 years. It was not until college that Laurence reconnected with his Jewish roots by studying Jewish texts and exploring religious life. He graduated from the University of Southern California in Los Angeles with a degree in Psychology and spent the next few years working as a research coordinator studying the effects of the narcotic, Methamphetamine, on the human brain. After several years, Laurence decided to leave clinical research to serve the Jewish community, eventually earning a Masters of Arts degree in Rabbinic Studies and Rabbinic ordination from the Ziegler School of Rabbinic Studies at the American Jewish University in May 2008. During his studies at the Ziegler school, Laurence served as the rabbinic intern at Adat Ari El in North Hollywood and at Congregation Beth Meier in Studio City, California. These experiences, coupled with his own memories of the factors that brought him back to Judaism, compelled Laurence to create and serve as the director of the Conservative Kollel – a learning community allowing people the opportunity to express their Jewish identity and soul through learning. He also co-founded the Ziegler School of Rabbinic Studies Kashrut Institute, providing participants with an inside look into our Kosher world through the study of primary texts, guest lecturers and site visits to restaurants and food production facilities. 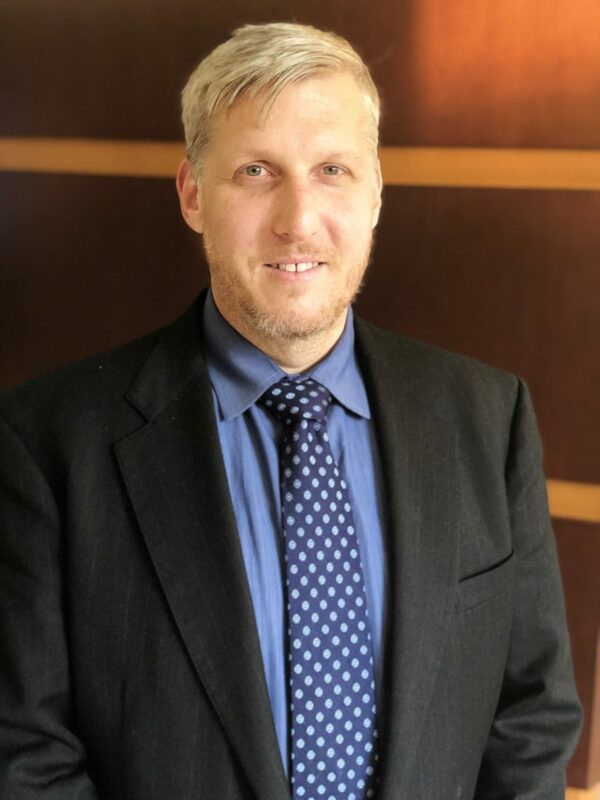 Since joining Ahavath Achim Synagogue in Atlanta, Laurence has played a significant role in the rejuvenation and strengthening of the synagogue and greater Atlanta Jewish community. 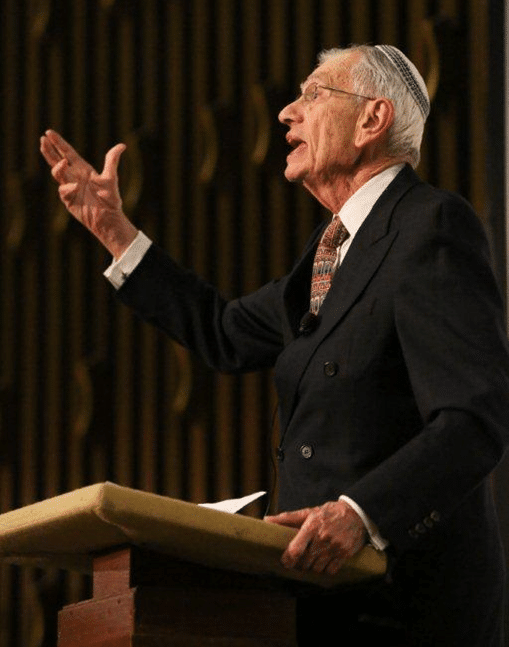 He founded the Community Beit Midrash, a learning center at which a gathering of Jewish educators and leaders of all stripes come to teach and learn together. He is also the creator of The Hunger Project, a community of advocates helping to bring hunger relief and food stability to Georgians. He currently serves on the Steering Committee for the America Jewish Committee’s young adult cohort – ACCESS; is on a special programming committee for the Atlanta Jewish Music Festival and participated in the ADL/Breman Holocaust Studies Summer Institute (2013). Laurence has been a featured speaker and coordinator for interfaith gatherings hosted by churches and Islamic centers, as well as an instructor and facilitator for Introduction to Judaism seminars. He leads a musical group called, AS OF YET and is a green belt (and climbing) in Kung Fu. Laurence’s greatest accomplishment is to be married to his wife, Brooke, and to be father to four children – Avram Eli (A.E. ), Ariela, Ma’ayan and Naftali. The Rosenthal family joined the Ahavath Achim family in July 2008. Rabbi Arnold M. Goodman served as the Senior Rabbi of the Ahavath Achim Synagogue from 1982-2002 and is now its Senior Rabbinic Scholar. He now resides in Jerusalem, where he continues to study and to write. Upon his retirement, the Synagogue honored him and his wife, Rae Goodman z”l, by designating its adult education program as Beit Aharon: The Rabbi Arnold and Rae Goodman Learning Institute for adult studies. Ma Nishma From Jerusalem – A Weekly Touch of Torah is a collection of many Ma Nishma interpretations. For Information on obtaining a copy, please visit arnoldgoodman.com. It is also available at Amazon.com as an ebook.